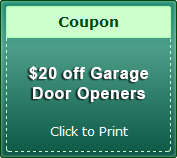 When it comes to installing, replacing or repairing your garage door, there are many, many options available. 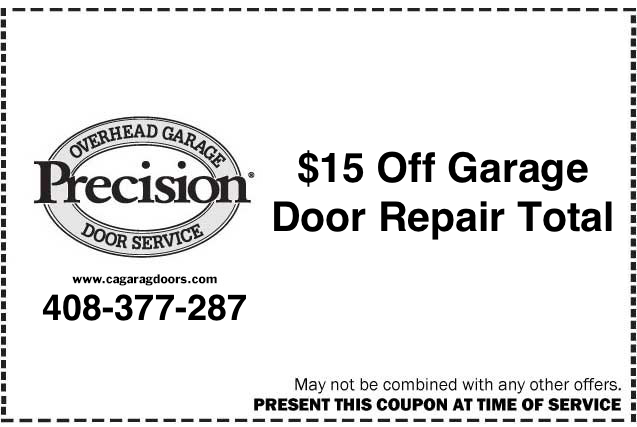 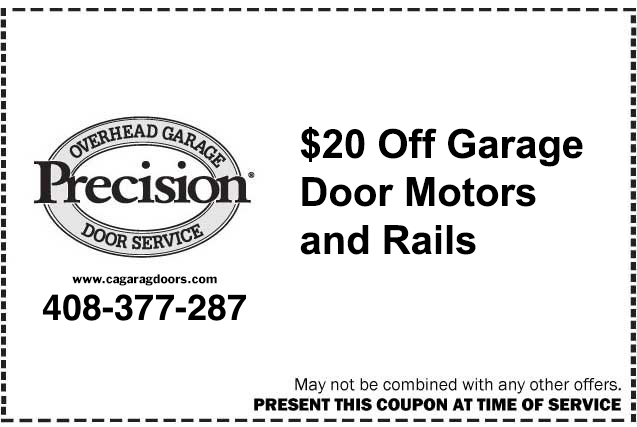 We here at Precision Door are the garage door professionals that you can trust to help you with these important decisions. 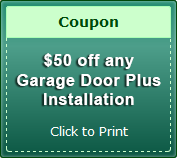 Every one of our technicians is trained in a state of the art facility and has the experience and knowledge to help you with anything related to your garage door. 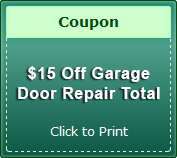 You can always rely on us for fast, reliable and high quality garage door service, installation, replacement or repair. 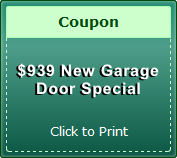 Ultimately, choosing the correct material and style of garage door is up to you. 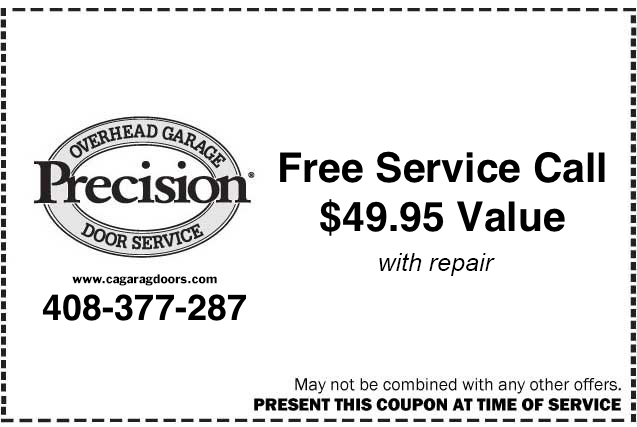 Our technicians offer a wide variety to choose from and are always there to help you make your decision. 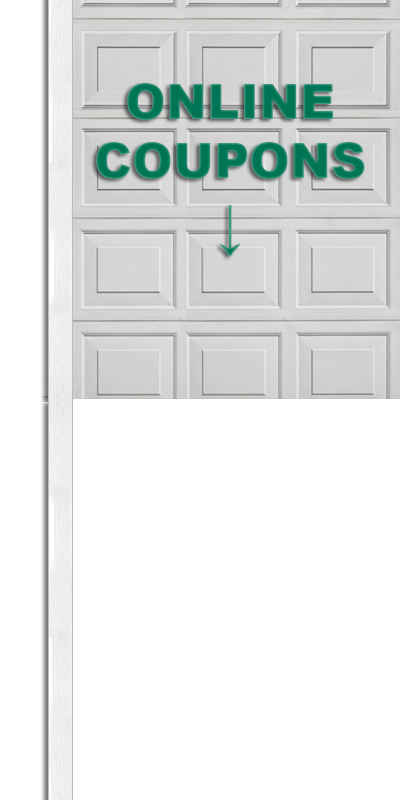 Door Material: From fiberglass to steel, we’ve got you covered. 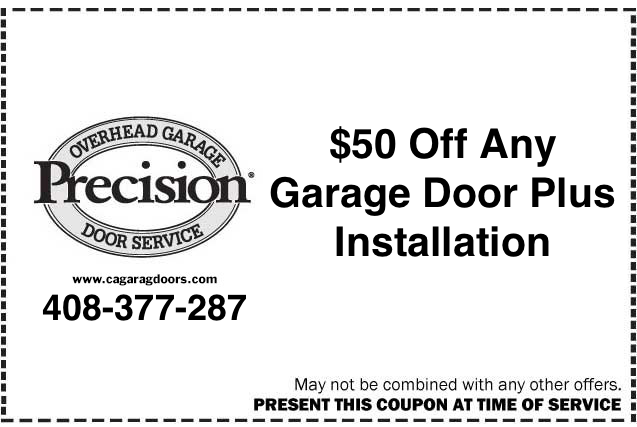 If you have any questions regarding the options and styles of garage doors available to you through us here at Precision Door, then all you have to do is give us a call at (408)377-2876 or stop on by and visit us at 5655 Silver Creek Rd Suite 353, San Jose, CA 95138 today. 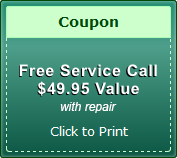 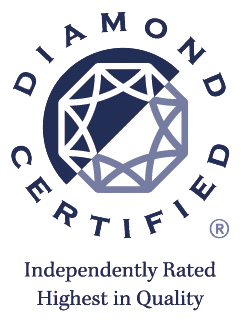 We offer free estimates and are always here to help. 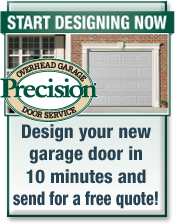 You can even get a good idea of what your door will look like by using our online garage door designer tool. Call or check out our design tool today.